Big data presents a big quandary. With data flooding into the enterprise, business leaders are hard pressed to corral that data and turn it into insight. 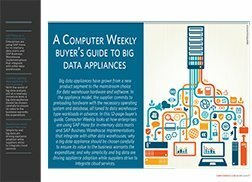 SAP believes HANA and associated big data tools can remedy that situation. 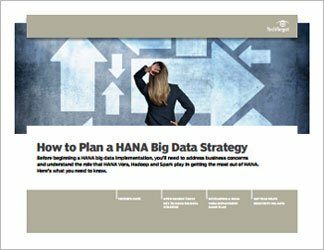 This handbook is meant to help you create a HANA big data strategy. In the first feature, you'll learn about HANA Vora, a connector between HANA and Hadoop, the open source, Java-based programming framework for large data sets. You'll also learn why open source tools are so important to the HANA big data strategy. Deploying and running HANA or HANA Vora is challenging, and in the second feature, you'll learn best practices for using them in big data projects. 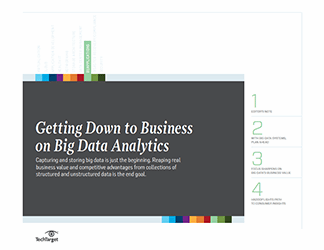 The third feature explores important questions that companies need to answer before integrating big data into their business processes. As with any technology deployment, business goals come first, technology second. 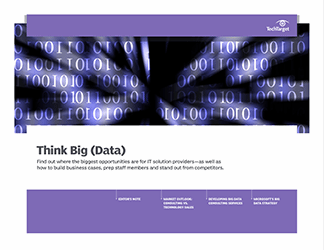 Indeed, a crucial question you need to answer is: What business problems can big data applications solve? This handbook explores what that means for your company and, in turn, what are the key components of your HANA big data strategy.